When I think of Cape Town, its beautiful mountains come to mind and one has indeed a huge variety to choose from whether it is for hiking or more strenuous scrambling. There is on the one hand Table Mountain which is accessible from several places and which offers spectacular views of the city and then there are other not so well known trails that you can enjoy like Lion’s Head, Sandy Bay or The Cape of Good Hope. Keep an eye though on the weather seeing that it can change in a blink of an eye. Do not hike or climb if it is too hot, drink lots of water and most important take a warm jersey or jacket along. If you want to enjoy the sea and landscapes, a great option is to kayak on the ocean. It is a great experience and I advise doing it very early in the morning or at sunset. For the lucky few, you may even be able to spot some dolphins frolicking around or other marine animals. There are a lot of surfer spots in and around Cape Town seeing that it is a very popular sport because of the fantastic waves. 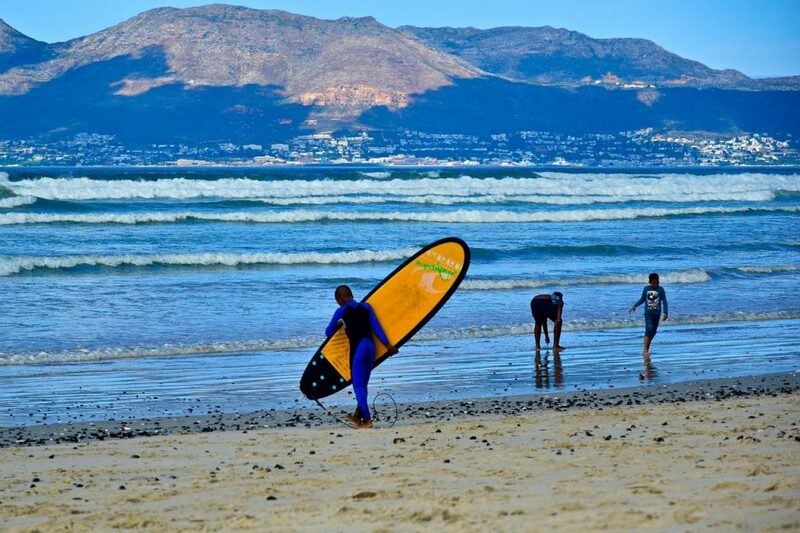 You can surf in Muizenberg, Long Beach or Scarborough which are also the most popular beaches to practice. You probably need to use a car because the best surf spots are about 30 to 45 minutes out of the city center. Sea Point lies on the Atlantic Seaboard, along the coast. Home to a long stretch of promenade, it is the perfect place to run or walk. You can find fitness equipment, a small beach, restaurants, cafes and bars. Sea Point also has a frequently visited swimming pool with amazing views of the Atlantic and the entry is very cheap. After a long run or brisk walk, the swimming pool is the perfect place to cool down in. If you are not scared of heights, you can observe Cape Town from the air thanks to a lot of activities. You can paraglide from Table Mountain, do skydiving or parasail above the water. Sandboarding is a great and cool new adventure sport. Anyone can enjoy it as long as you are moderately fit. It is a really fun activity to do in Cape Town, and experience is not required. 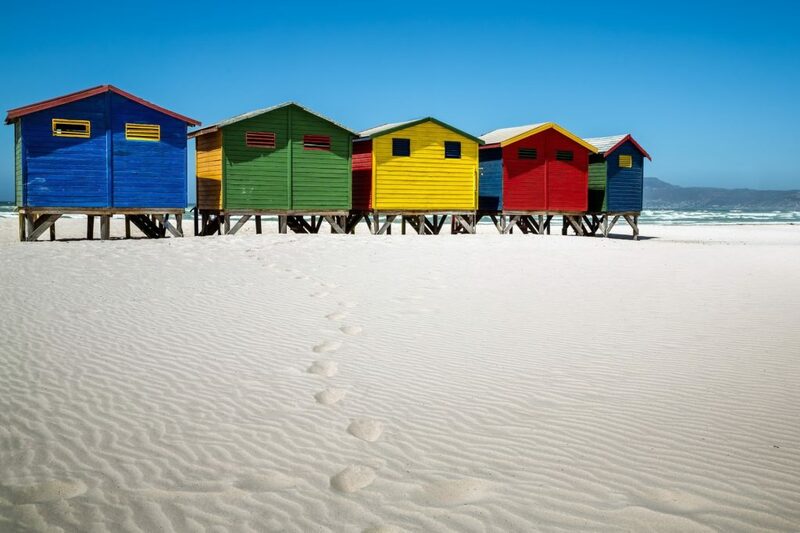 Come board the warm sands and dunes of Cape Town. You cannot get bored in Cape Town, there are a lot of fun activities to explore all the corners of this beautiful city. One thing is certain though, with the huge variety of outdoor and indoor activities on offer, there is absolutely no way that you can become bored.